"I'd like to know if you have a scripture reading system. I ask a lot of people and I'm always so excited to hear what works for them. Do you have a method to your study, or do you just read and apply? I'd love to hear your thoughts." It has taken me awhile to respond to her question because I really had to sit down and think about what my scripture reading system is... exactly. As I thought about it I realized that while my scripture study has gone through many different phases it has really been influenced by a talk called "A Reservoir of Living Water" I heard David A. Bednar give several years ago at BYU. "I now want to review with you three basic ways or methods of obtaining living water from the scriptural reservoir: (1) reading the scriptures from beginning to end, (2) studying the scriptures by topic, and (3) searching the scriptures for connections, patterns, and themes. Each of these approaches can help satisfy our spiritual thirst if we invite the companionship and assistance of the Holy Ghost as we read, study, and search." Over the last several years my daily scripture study has become a conglomeration of all three of these things. I'll just take a minute and share how I've incorporated each of them into my personal study. "Reading a book of scripture from beginning to end initiates the flow of living water into our lives by introducing us to important stories, gospel doctrines, and timeless principles. This approach also enables us to learn about major characters in the scriptures and the sequence, timing, and context of events and teachings. Reading the written word in this way exposes us to the breadth of a volume of scripture. This is the first and most fundamental way of obtaining living water." Since I was 14 years-old I've been continuously cycling through the books in the standard works. I started with the Old Testament, then moved on to the New Testament, the Book of Mormon, the Doctrine and Covenants, and when I finished the Pearl of Great Price I started back on the Old Testament. I think that in my life time I've probably completed this complete cycle about 4 or 5 times. One of my bishops once told me that he puts a mark in the back cover of his bible every time he finishes it so that he can keep track of how many times he had read it. I think that I am going to start doing that, because I honestly don't know how many times I've done this cycle. All I know is that it has been enough that finally the stories in the Old Testament are starting to make sense to me. The first time I read through it I remember having no clue what was going on. I am always working my way through one of the books in the standard works. On days when I don't have much time for scripture study or don't have any burning questions that need answers I just read to enjoy the story. 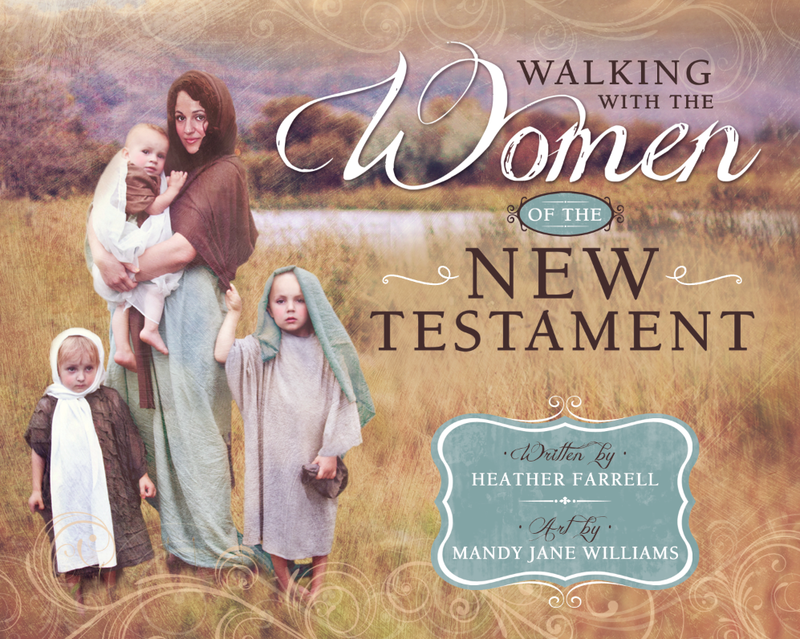 My all time favorite way to read through the scriptures is to look specifically for women and their stories. This is my women in the scripture journal in which I've kept track of all the times women are mentioned in the scriptures... it has been very well loved. • What is faith in the Savior? • Why is faith in Jesus Christ the first principle of the gospel? 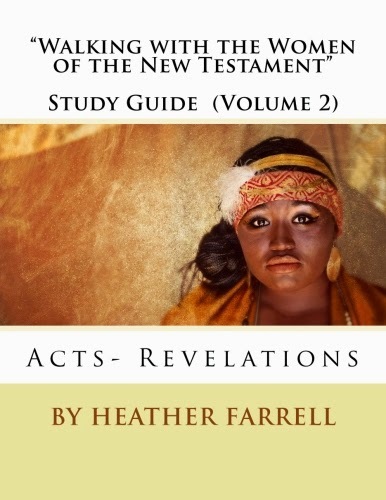 • Why and how does faith in the Redeemer lead to repentance? • How does the Atonement strengthen me to do things in my daily life that I could never do with my own limited capacity and in my own strength? Focusing upon such questions and studying by topic, using the Topical Guide and index to the triple combination, allow us to dig into and explore the depth of the scriptures and obtain a much richer spiritual knowledge. 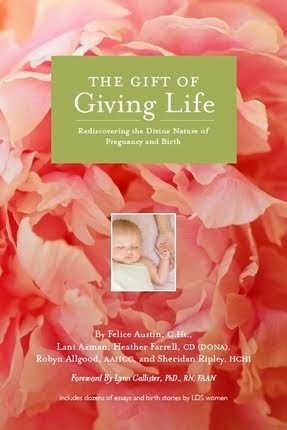 This approach increases the rate at which living water flows into our lives." Often when I am reading through the scriptures I will get a question about something I've read. If the question is of a spiritual nature then I usually stop my regular reading to focus on understanding it. Usually the first thing I do before I start studying a topic in depth is to offer a prayer for guidance and understanding. I've learned that the Holy Spirit will teach me quicker and faster if I invite him into my study. Then I write the question or the topic I am studying at the top of one of the pages in my scripture journal and then look up the topic in the Topical Guide and list them all underneath it. I find it is easier for me to have all the references on one page rather than having to keep flipping back to the Topical Guide. In his talk Elder Bednar said that sometimes when he is doing a topic search he will use the on-line scriptures and actually print out a copy of all the scriptures dealing with that topic. After I have all the verses listed I then start reading carefully through each listed verse. 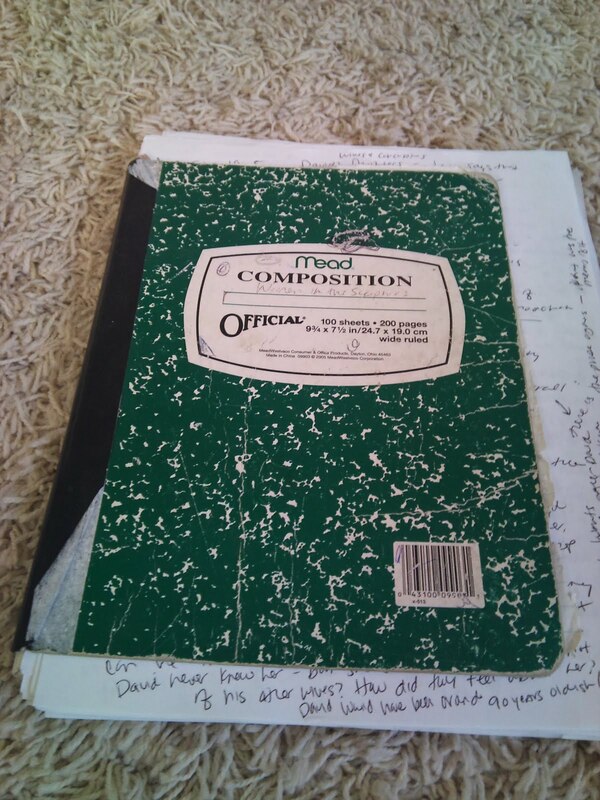 If a verse has something in it that answers my question then I write the reference down and any thoughts or questions I have about it. If there isn't anything in that verse that interests me then I will sometimes go back are read the previous verse or chapter to put the verse in context and to make sure I'm not missing something. Once I've gotten what I need from the verse then I cross the reference off my list. That ensures that if I get interrupted in my study-- which happens 99% of the time-- then I will be able to pick it right back up. I try to keep all my topic studies in the same notebook so that I can go back and reference them later on. 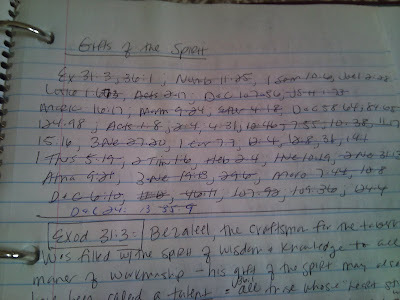 When I am researching a specific woman in the scriptures I use this same pattern. There are several topics or stories that I've done many, many times because I always seem to have questions. Yet it is amazing how the more I've studied one topic or story the clearer it has become to me. Search the Scriptures for Connections, Patterns and Themes. "Both reading from beginning to end and studying by topic are prerequisites to the third basic method of obtaining living water from the scriptural reservoir. Whereas reading a book of scripture from beginning to end provides a basic breadth of knowledge, studying by topic increases the depth of our knowledge. Searching in the revelations for connections, patterns, and themes builds upon and adds to our spiritual knowledge by bringing together and expanding these first two methods; it broadens our perspective and understanding of the plan of salvation. In my judgment, diligently searching to discover connections, patterns, and themes is in part what it means to “feast” upon the words of Christ. This approach can open the floodgates of the spiritual reservoir, enlighten our understanding through His Spirit, and produce a depth of gratitude for the holy scriptures and a degree of spiritual commitment that can be received in no other way. Such searching enables us to build upon the rock of our Redeemer and to withstand the winds of wickedness in these latter days." ...and it fills me totally and completely. If you've never gotten to this point in your scripture study... make it a goal. It is so very, very worth it and will forever change your relationship with your scriptures and with your Savior. It takes work, time and dedication but it so worth it. I hope that this some what answers the questions and gives you a little glimpse into my scripture study habits. I don't think my method is perfect... and it isn't always as consistent as it should be... but I hope that over the years it will just get better and better. "You might initially assume that a person must have extensive formal education to use the methods I am describing. This assumption simply is not correct. Any honest seeker of truth, regardless of educational background, can successfully employ these simple approaches. You and I do not need sophisticated study aids and should not rely extensively upon the spiritual knowledge of others. We simply need to have a sincere desire to learn, the companionship of the Holy Ghost, the holy scriptures, and an active and inquiring mind." Amen to that. I couldn't say it any better. I really do love to study and learn, I also use all of the methods, although not as well as you do. I think I need to work on it just a little bit harder. We are doing family scripture study of the Old Testament this year. I want the girls to leave home having read all of the standard works. Hopefully we will be successful. 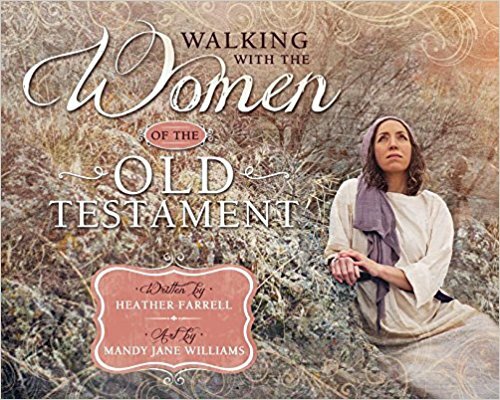 Since I have all girls at home now, it might interest them to find all the women in the scriptures. It would give them something specific to look for in the reading. I love this post! Thanks for directing me to Elder Bednars talk on the subject as well. Your description of how you feel when you see patterns and connections is beautiful. The scriptures are such a gift to us if we learn to use them properly! I usually focus on the Standard Work we're studying in Gospel Doctrine. To me, that works better. I've also found in the Bible (especially the OT), using the JST helps amazingly. I have a different focus each time I read. But my favorite by far is to have a color for the qualities and attributes of the God head. Start with the 12 in lectures on faith. at first reading it's just words- mercy, justice, etc. But now it's whole verses- how he works among the children of men, etc. Did you know sometimes the word "nevertheless" is a mercy word? Then I had a color for the 3 pillars of eternity- creation, fall, atonement. and finally I have a color for the 4th article of faith plus enduring to the end. I also put a PF near a verse when prophecy has been fulfilled. and a big M over the verse where there is a miracle. I've been recently been marking in a color in the New Testament when a scripture from the Old has been used. There is actually a list in the topical guide or Bible dictionary- can't remember which one at the moment. One year I focused on the temple and the priesthood in the D&C and had colors for them. After conference it's nice to have references to the brothers talks where they have used a scripture, especially if there is a story that goes with it. This year I'm doing a how did Jesus respond theme. Also- get a new set every few years and mark in the front what year, and what is happening in your family. Thanks so much for sharing this. I am trying to improve my scripture study/research habits and this was very helpful. I agree that when you are doing methods 1 & 2...the third method just happens so naturally and spontaneously. I have noticed that in SS when I suddenly make a connect, and I'm like "am I the only one seeing this"? It very exciting! Becky, I really love your ideas. I especially like the one about underlining characteristics of the Godhead. That would be really, really insightful. 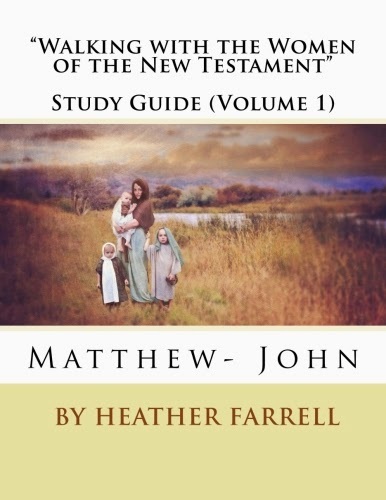 I've found that while the topical guide is a good reference for scriptures on certain topic it by far does not have them all-- it makes a huge difference to specifically look for topic during a whole read through. I love your blog! In the last couple of months I have started doing steps 2 and 3, and not having heard the talk, I was feeling a bit guilty for not doing step one as much. But now I see that you naturally progress through the steps as your knowledge of the scriptures increases. I was going to stay up and write a post for my blog, but after reading this I think I will go read my scriptures instead. Thanks! I just clicked on a link to your blog (from somewhere?) and this was something I needed to read today. I've been pondering how to get more out of my scripture study and you have some wonderful ideas. So thank you! I'm looking forward to reading more. I love the selections you chose from Elder Bednar's talk, and I loved seeing the photos from your scripture journal. I'm not always certain how to use my scripture journal, and I loved seeing how you use yours. I've always felt intimidated by doing a topical study of the scriptures, I feel like I don't know the basic stories well enough. I wouldn't feel intimidated by topical studies. Just start one when you have a question about something. You really don't need to know the stories perfectly. If you don't feel ready to do topical studies just keep reading right through and then one day you'll be ready. Just awesome. Do you have a reference for Elder Bednar's quotes? I was just reviewing my notes of his talk to our stake last month. I think I want to read everything he's ever said. 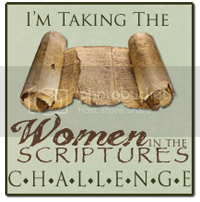 I love this post but I also feel intimidated with scripture study. Aside from just "reading" and sometimes getting excited with the stories I have no clue how to "study". I didn't have the seminary and institute experience. 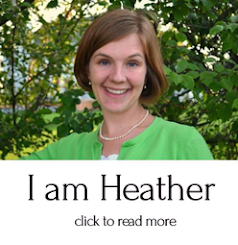 I didn't really know much about the church until after I got married. My husband reads his scriptures faithfully and his favorite calling is Gospel Doctrine teacher. He knows where to find stories and where to find a certain scripture. I on the other hand just hang on to his shirt tail. I would love to gather my thoughts and remember where I read what. I do write in the side bar or on top and highlight my scriptures but I wouldn't know where to find what I marked. We really don't have "scripture study" together even though we are empty nesters now. I just need to figure out where to start. I forget things too fast so it seems I am constantly learning. I understand your feelings. 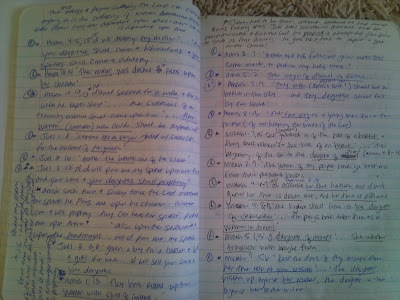 I remember feeling really overwhelmed with scripture study, so much that I avoided it. The only way to really "learn" how to study the scriptures is just to read the scriptures. The best advice I could give you would be to just start reading the scriptures-- start at the start of the new testament for example- and read it SLOW. Don't worry about how far you get read or how much, just read to try to understand. Then when you have questions about what you read stop and think about them for awhile. If a thought or scripture pops into your head then look it up. If an idea comes into your mind write it down-- no matter how "random" it might seem. If nothing comes then think a little bit longer or just move on. I've found that this is my favorite way of studying the scriptures. No pressure. Just go where the spirit guides and before you know it you learn a lot! YOu don't have to have deep insights every time, just let the Lord teach you what he wants you to learn. It also helps me to say a prayer before I study to invite the spirit to teach me, and to get my mind in the right state. I heard a story once of a boy who complained to his father that he always forgot what he read in the scriptures. They were at the pool and his father dumped out a bunch of toys from a wicker basket and told the son to fill it with pool water and bring it to him. After several attempts the boy was frustrated that all the water would drain before he could reach his dad. His father told him to look at how clean the basket had become in the process. Don't be discouraged if you can't remember things or even connect things. Everyone has different spiritual gifts. Just continue reading. The effort will change you. I feel so grateful to have found this post today! Elder Bednar's remarks, especially the last one you quoted are perfect for the lesson I'm teaching in Gospel Doctrine this week, wherein I plan to teach that any member who will put forth the effort can learn to understand Isaiah! For years I have struggled to know how to record the insights I receive while studying. I was pleased to see that your notebooks very much resemble mine! Have you developed a method for finding what you've written at a later date? I have this fear of recording wonderful revelation and never being able to locate it again! I envision some magnificent indexing system but have so far failed to develop it. Any suggestions? Thank you for sharing your valuable insights! I found your blog on Pinterest and wanted to thank you for posting this. It was exactly what I needed. Not only did Bednar's talk answer my questions but your experience and especially your last paragraph were exactly what I needed to hear.